Style in Harmony: Shop LDW Sales! I'm headed out soon to a local state park for paddle boarding and a picnic with some family (Jax is coming, too! ), but first I want to share some LDW sales with you all! 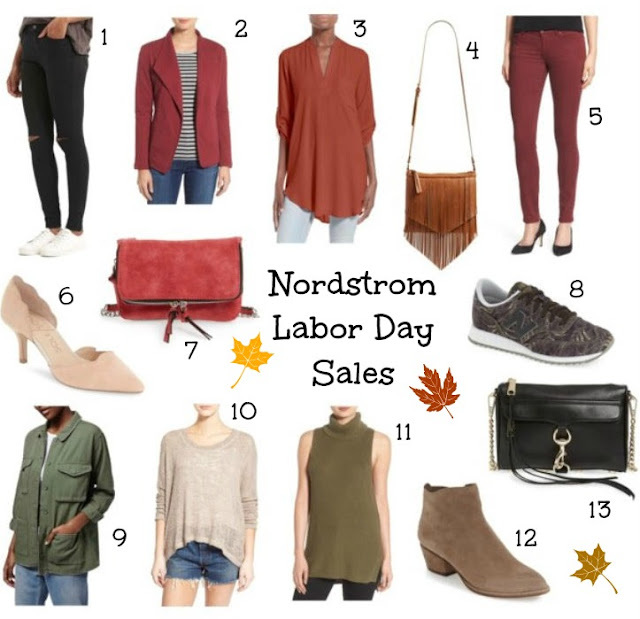 Nordstrom is having an end of summer clearance sale, but many fall items are included, too! 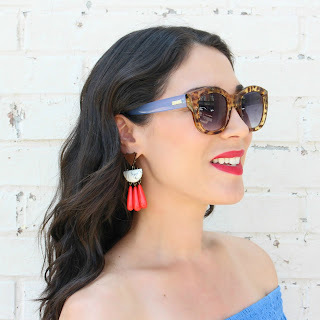 I rounded up some of my favorites for you to shop. As you can tell, I'm loving shades of burnt red and olive green for fall this year. How pretty is the Caslon blazer for only $29.49?! If you're looking for a utility jacket, the Topshop Khaki Jacket is a great choice at a decent price. And of course, I'm a huge fan of the Lush roll tab sleeve tunic (comes in a bunch of colors- wear with leggings or skinny jeans)! Hope you all have a relaxing day!